Following a series of self-released mixtapes and a heap of hype, Atlanta rapper Rome Fortune has taken his game to the next level by signing with Fool's Gold. Though plans for an album are undetermined, his first label-backed track is a collaboration with producer Kaytranada. The single, called "Dance," was premiered yesterday (October 19) through Zane Lowe's Beats 1 Radio program. It was confirmed shortly afterwards that Fortune had hopped onto the Fool's Gold roster, which also includes founder A-Trak, Danny Brown, Run the Jewels, Black Atlass, Flosstradamus, RL Grime and more. 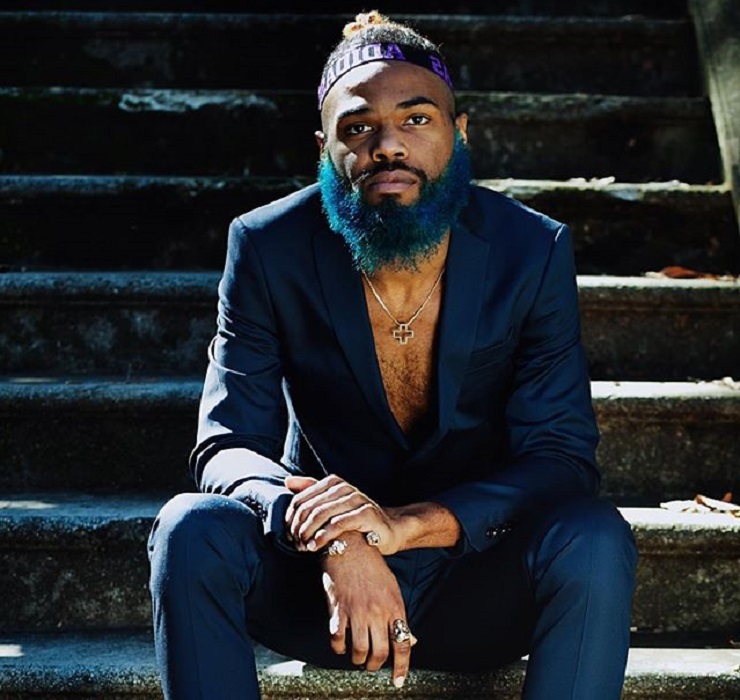 In addition to recent singles like "24-7," "Drake, Lil B," and the Four Tet-produced "Leaders," Rome Fortune's 2015 has seen him issue the Yep mixtape with OG Maco. He also spent some time in jail for an unspecified crime. His last solo mixtape was the late 2014 offering Small VVorld. "I've had a lot of growing pains this past year since my last project's release," Fortune told FADER. "Things happened that made me want to be more personal in my music. I want to make tunes with more purpose going forward — even with my dance records. 'Dance' is that moment you find yourself in your favorite night spot to hang up your coat of heavy thoughts temporarily. So the message is serious but the feeling is lighthearted." It's unclear if Fortune has a full-length release for Fool's Gold on the go. In the meantime, you can sample the speaker-panning, Uber-celebrating, house-rap swerve of "Dance" down below.